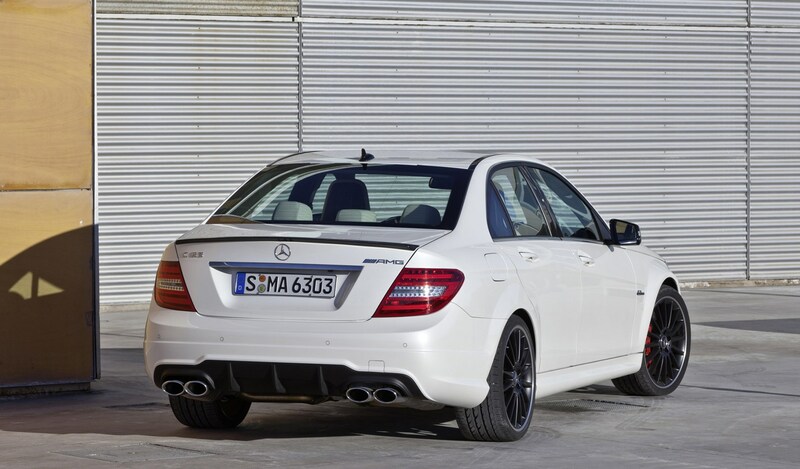 The Mercedes-Benz C63 AMG running costs are never going to be cheap – this is a high performance car with a big, powerful engine. 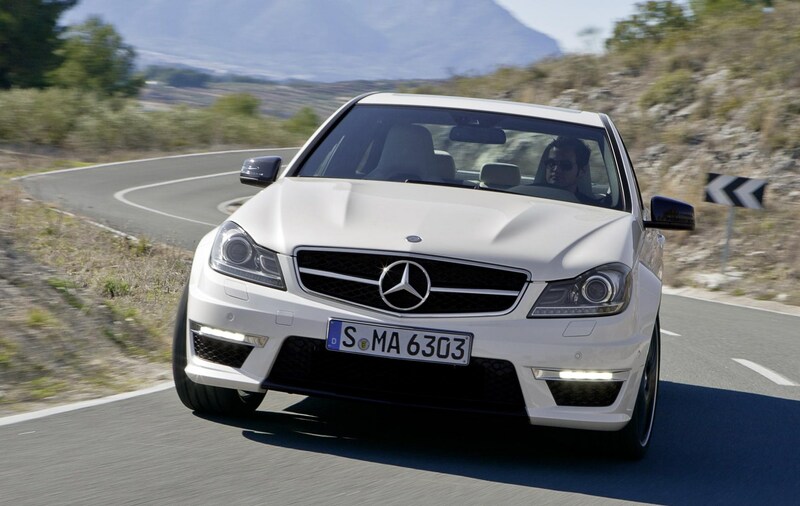 Mercedes dealers are one of the most expensive when it comes to servicing costs, although you should experience some of the best customer service around. 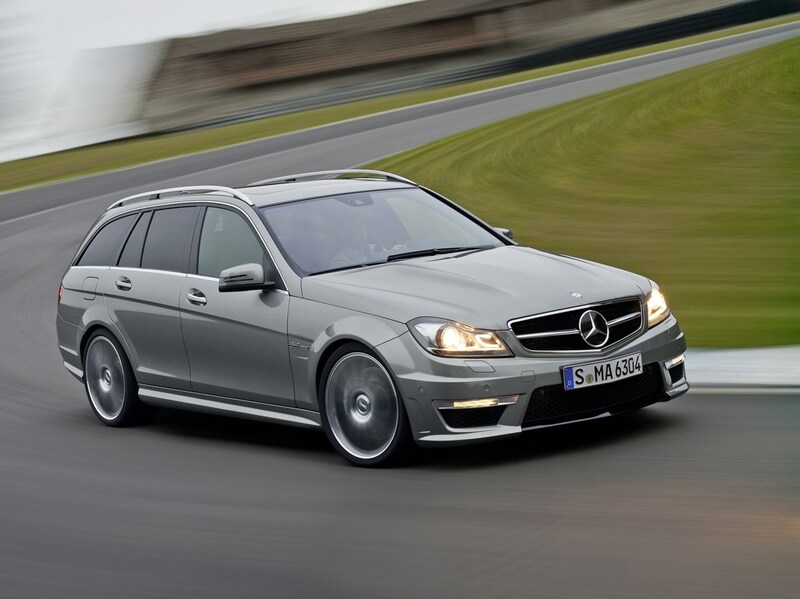 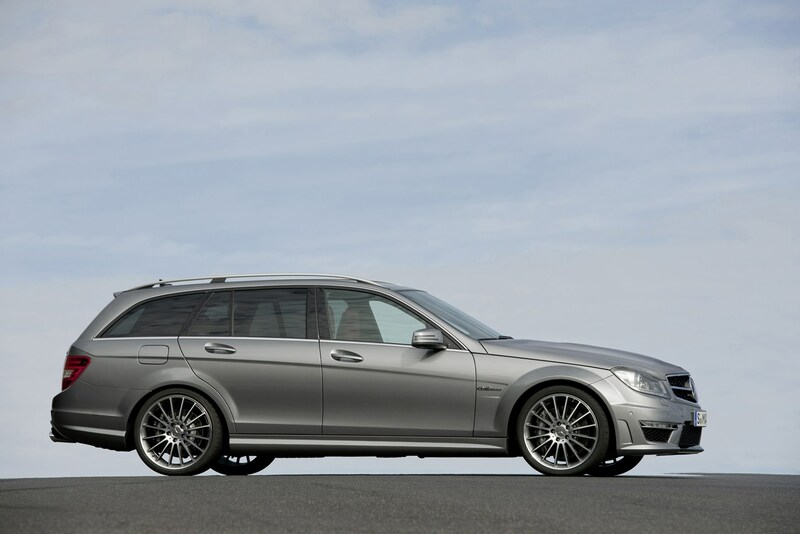 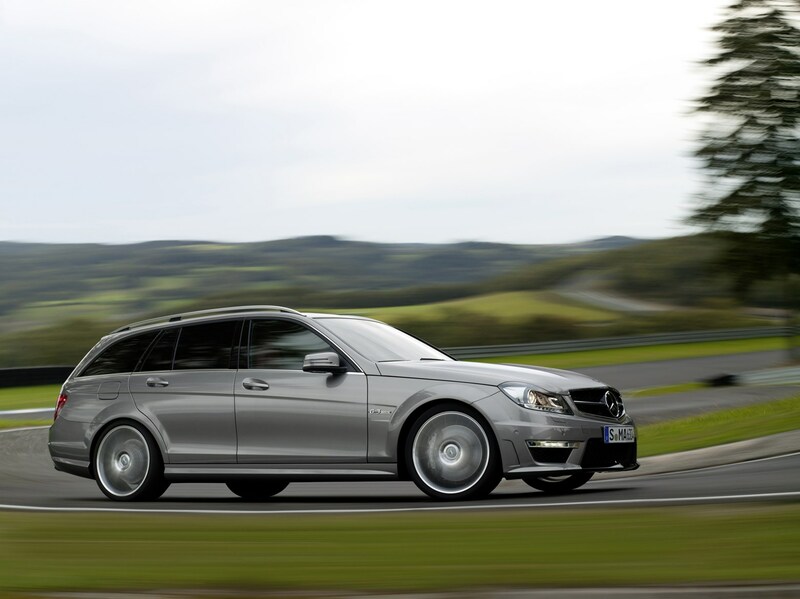 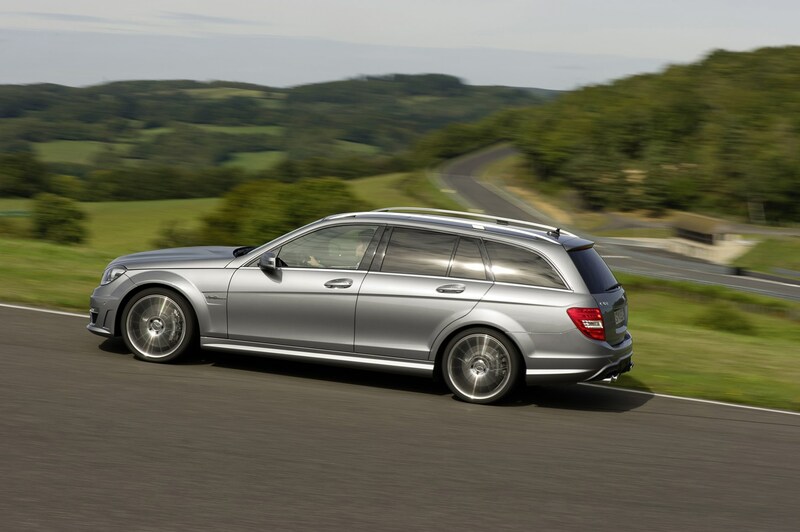 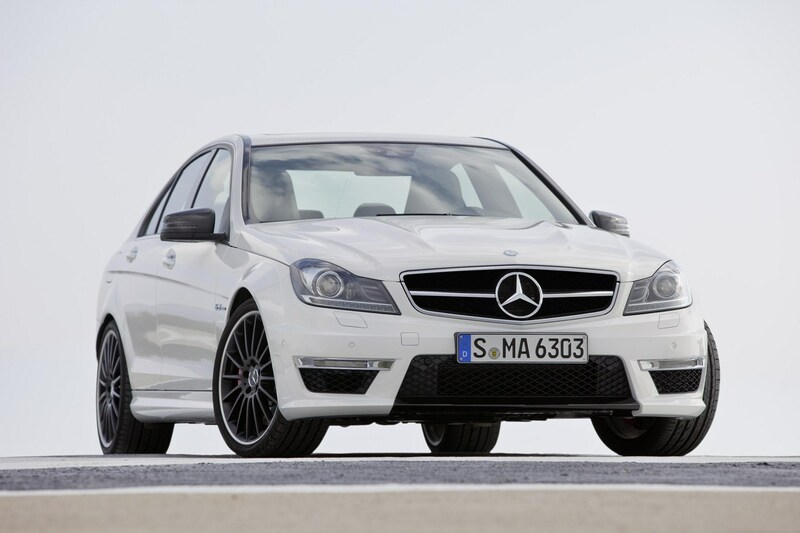 Mercedes does offer a Service Package that can fix your costs though it is only available on new cars. 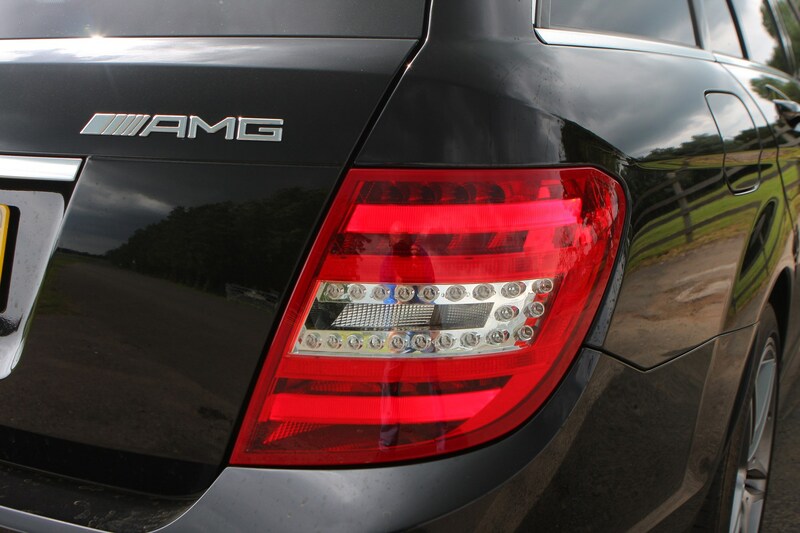 An average claimed economy of just 23.5mpg will make your trips to the petrol station a regular occurrence though use a heavy right foot and that will come down to mid to late teens. 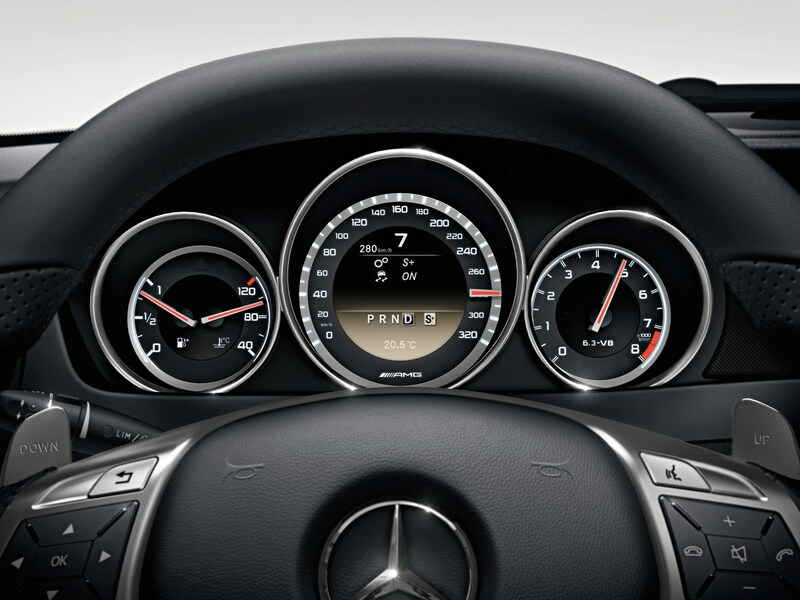 Correspondingly, drive cautiously and that will improve too. 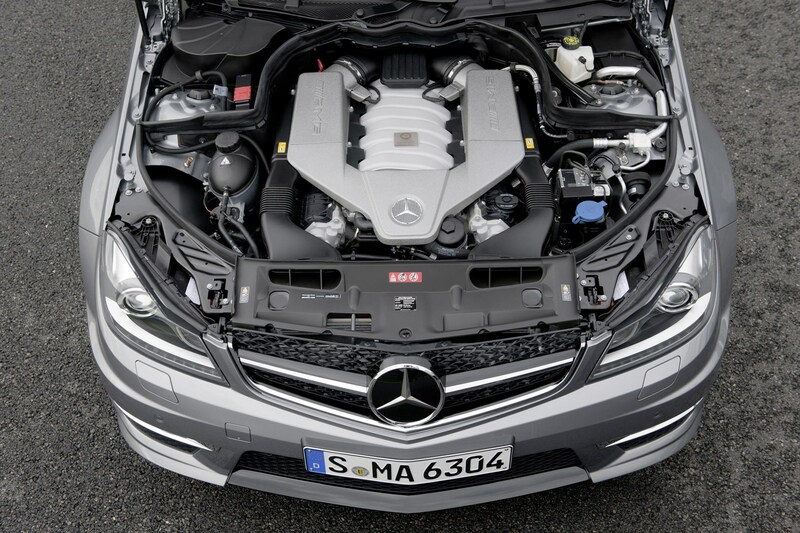 Any high performance car is not the best way to make a statement of how green you are. 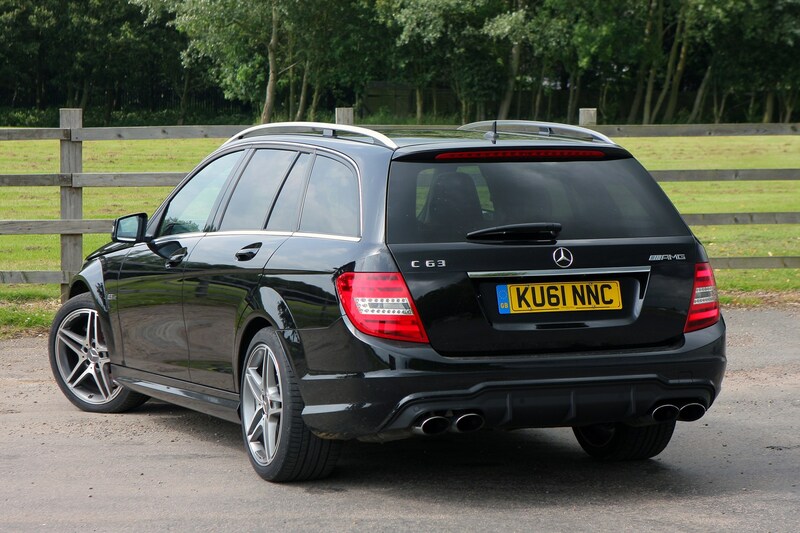 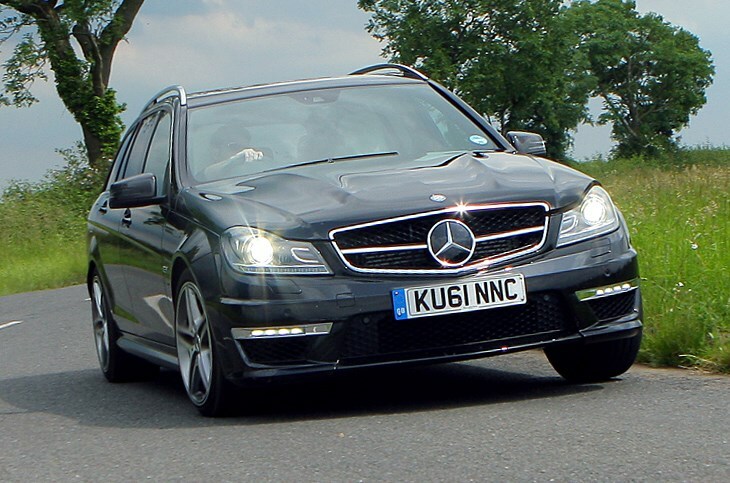 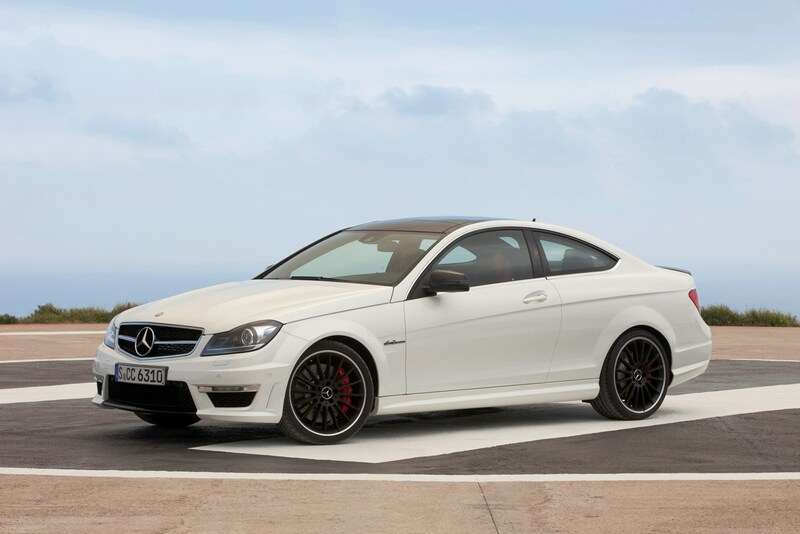 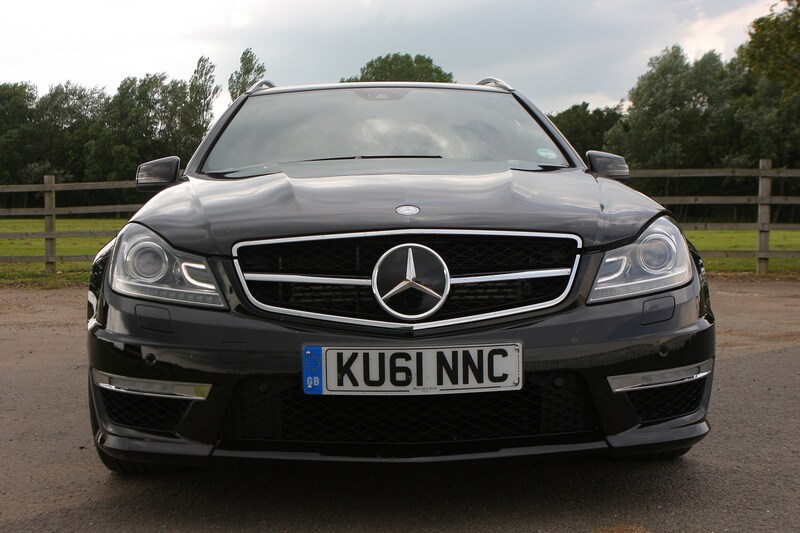 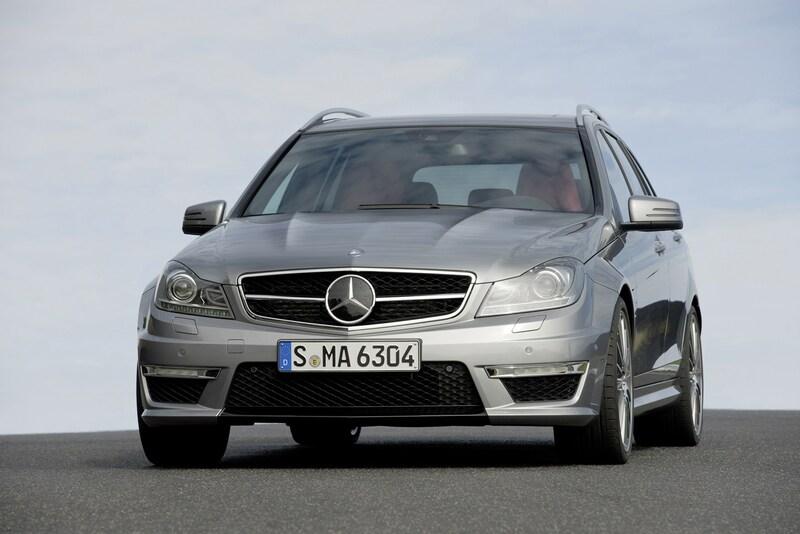 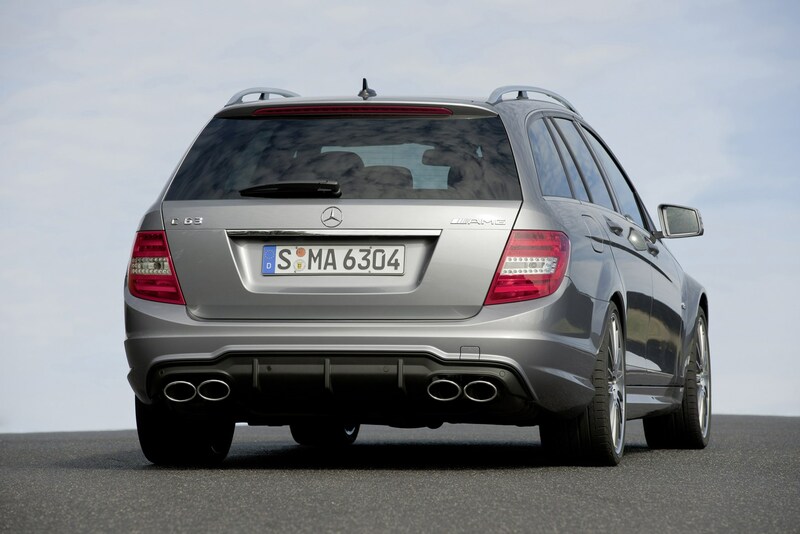 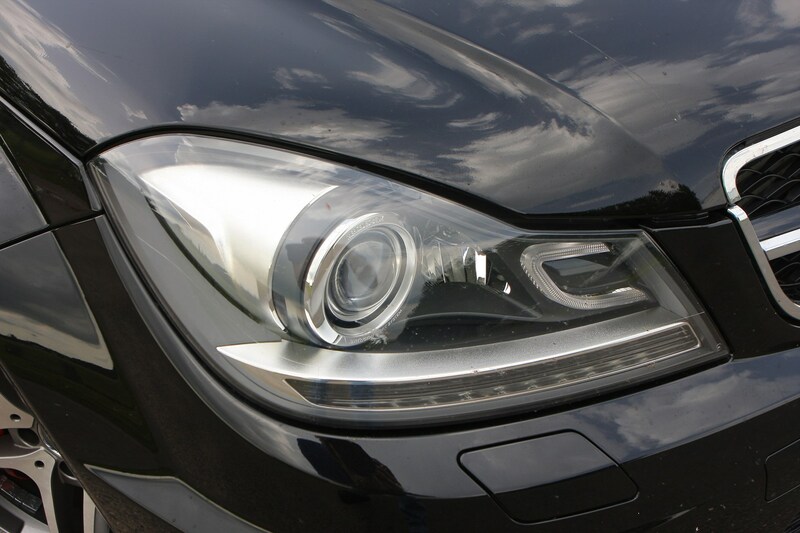 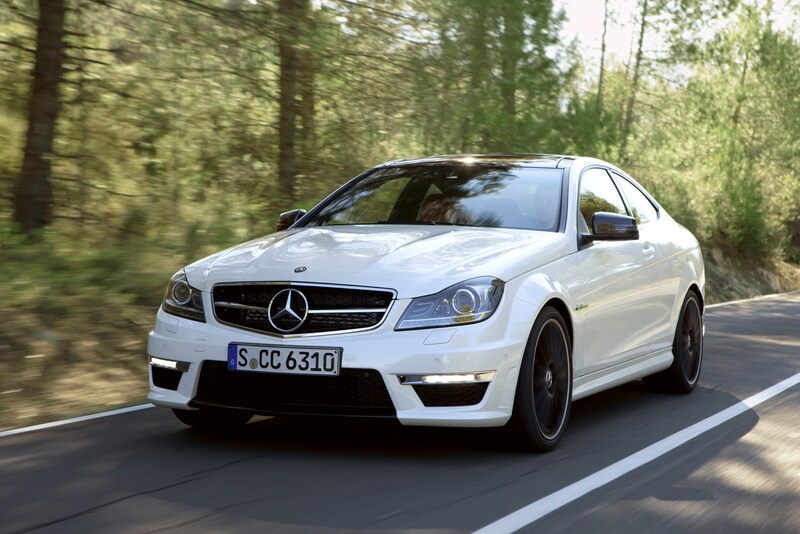 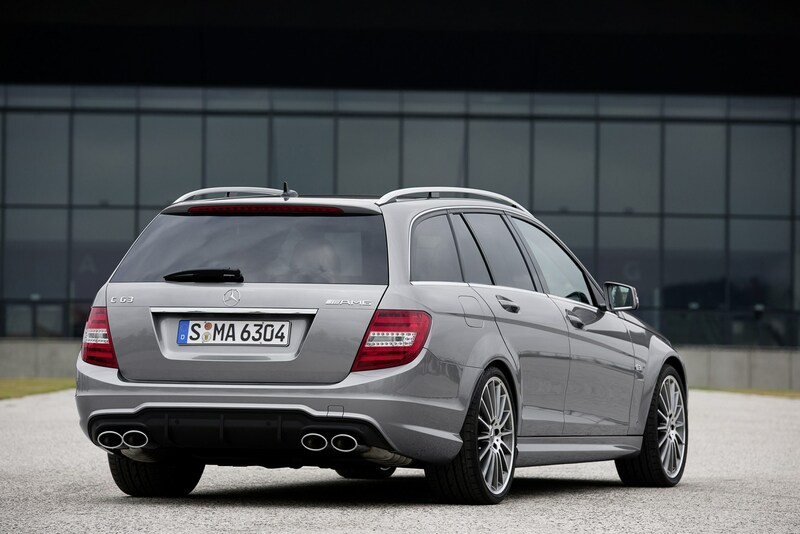 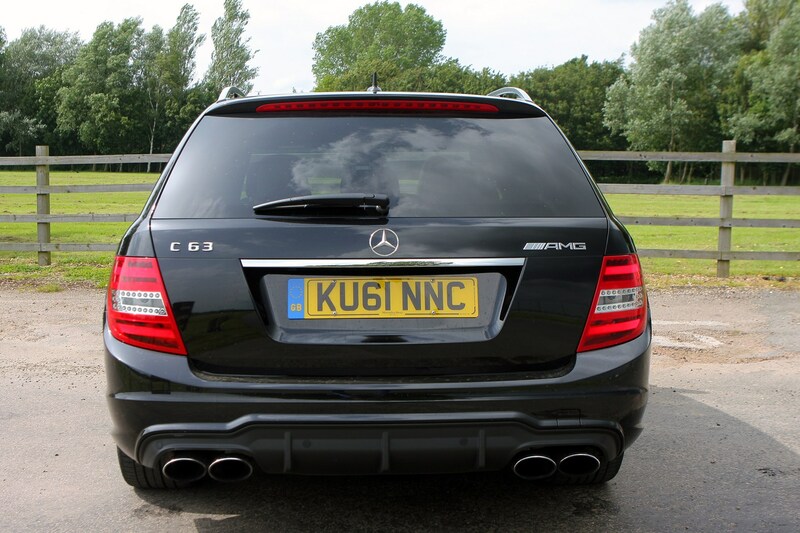 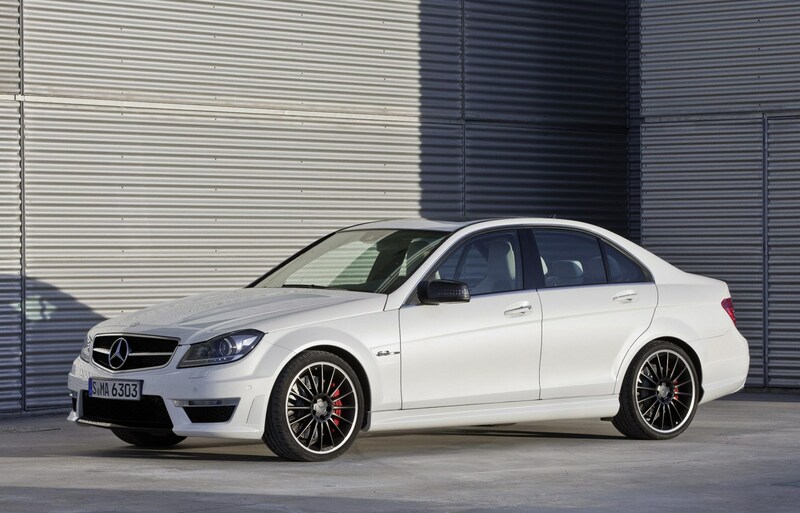 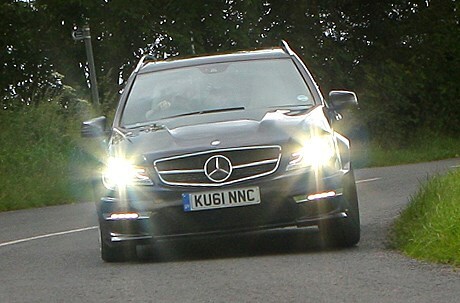 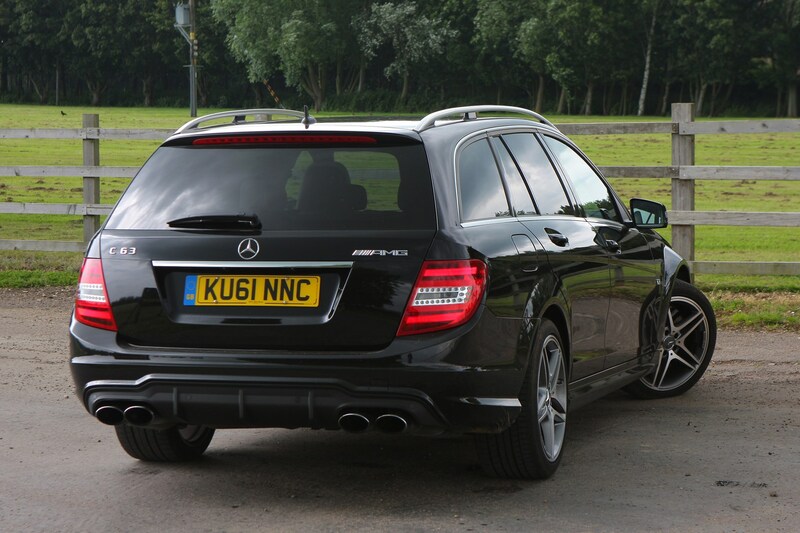 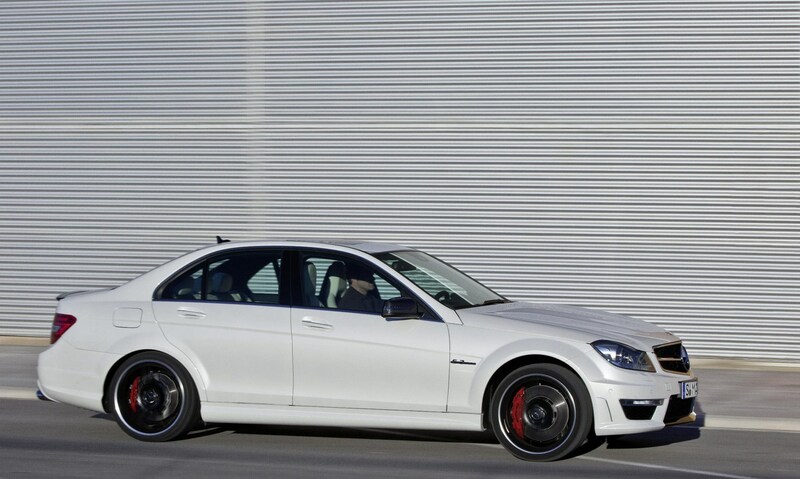 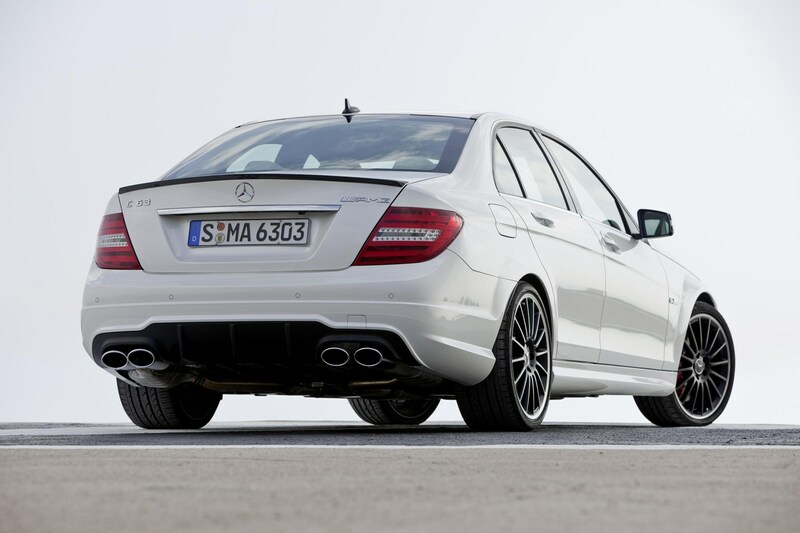 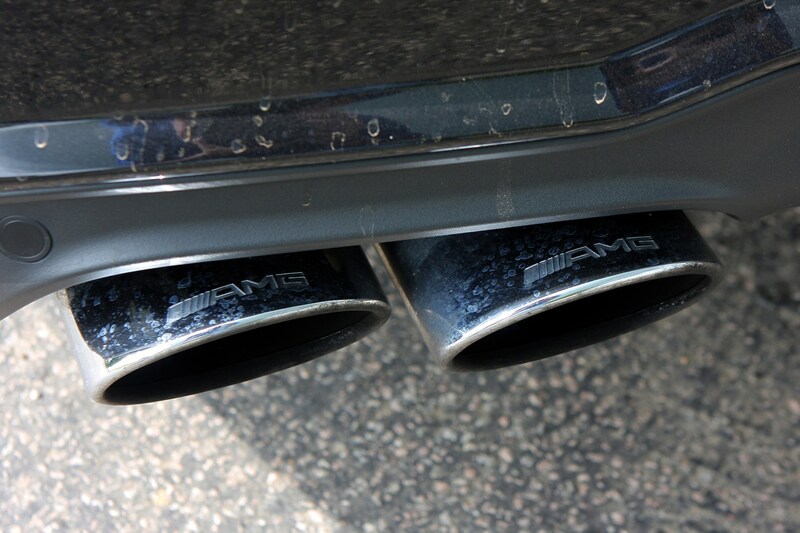 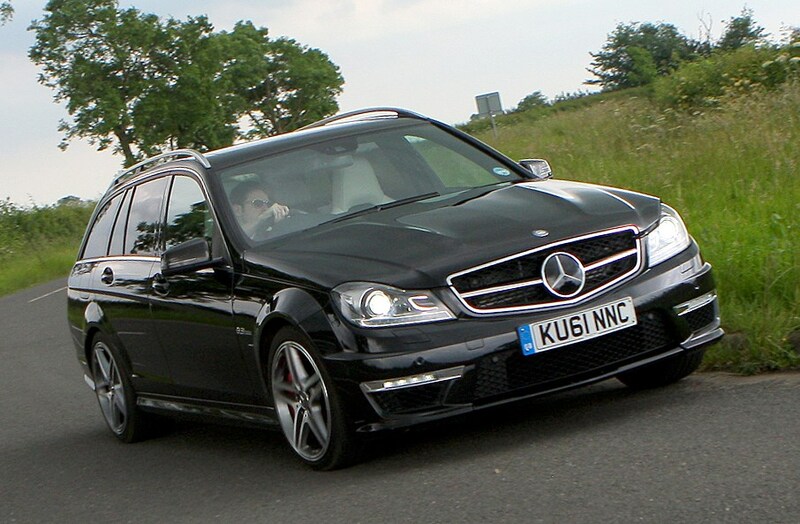 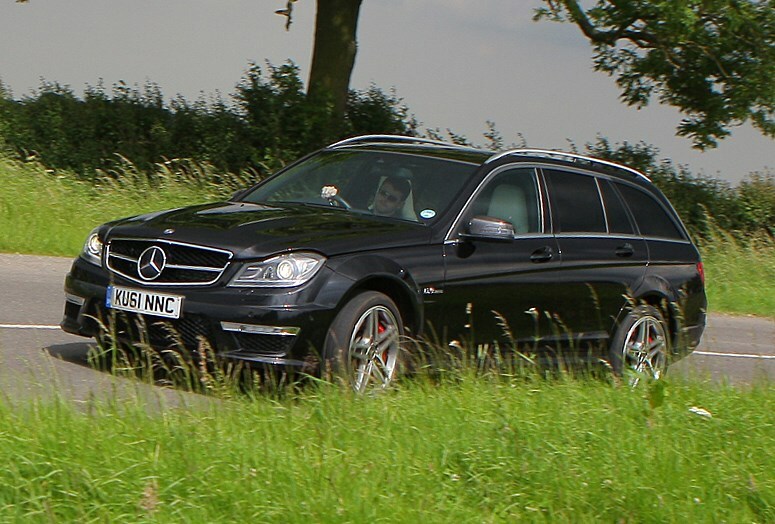 However, the Mercedes-Benz C63 AMG emissions have been reduced compared to the previous model but they are still high. 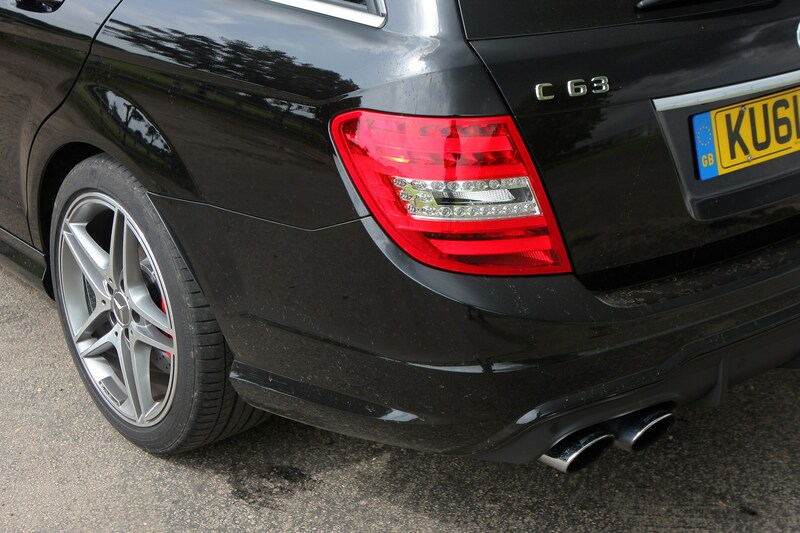 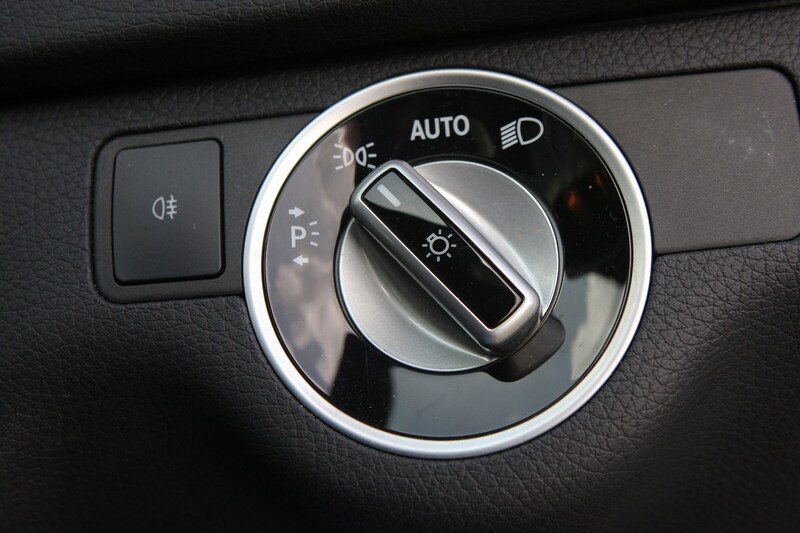 Emissions are 280g/km CO2, meaning you will find yourself in the top bracket for road tax and showroom tax. 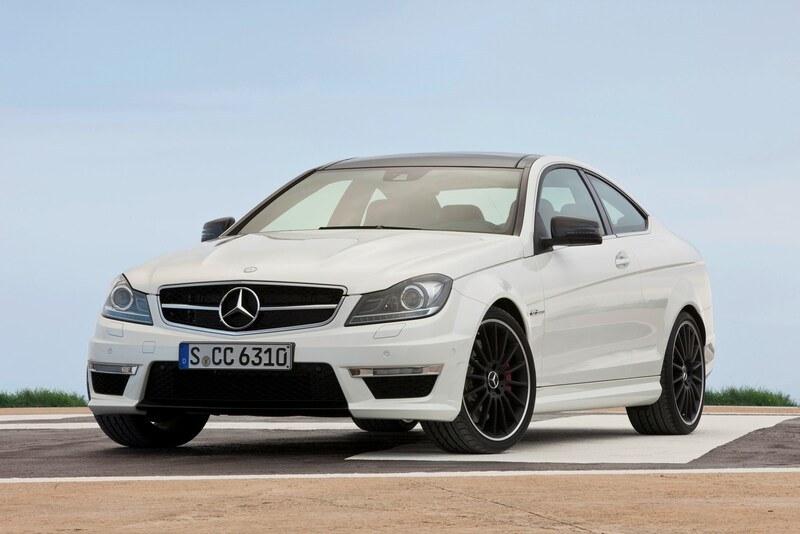 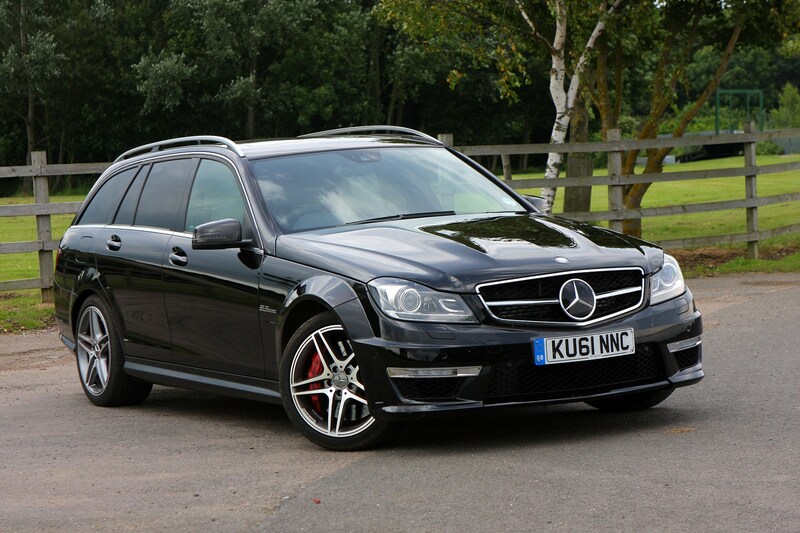 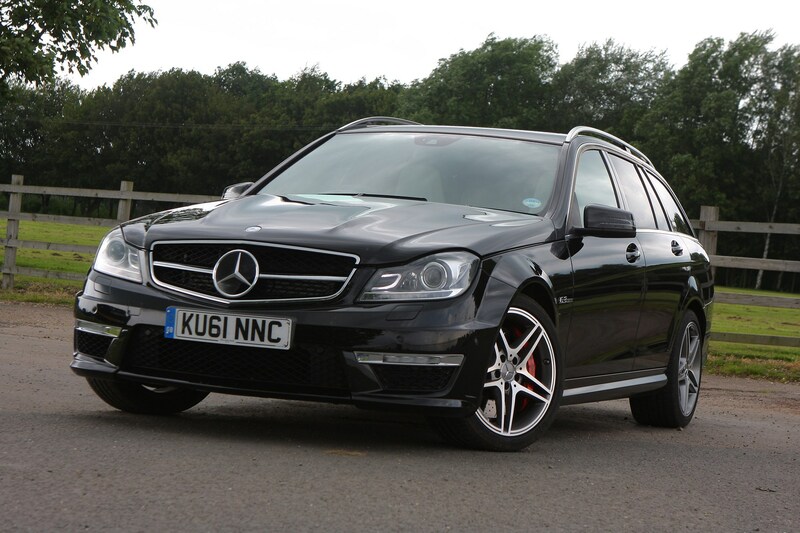 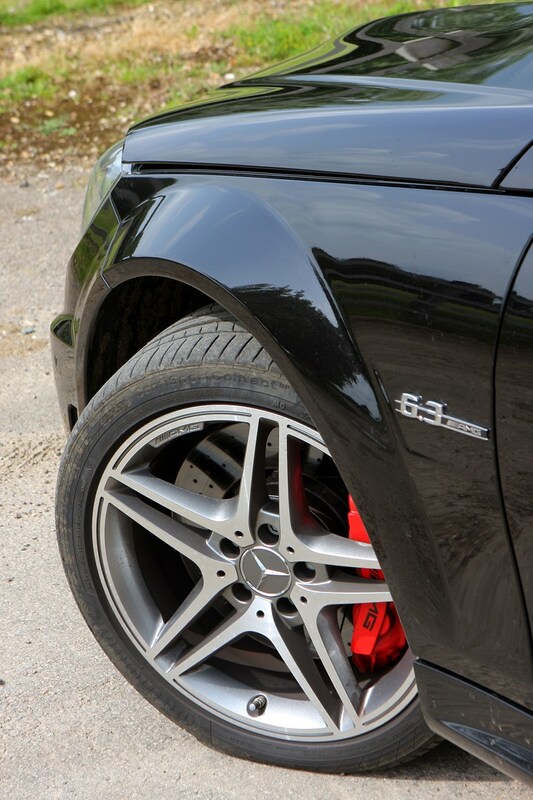 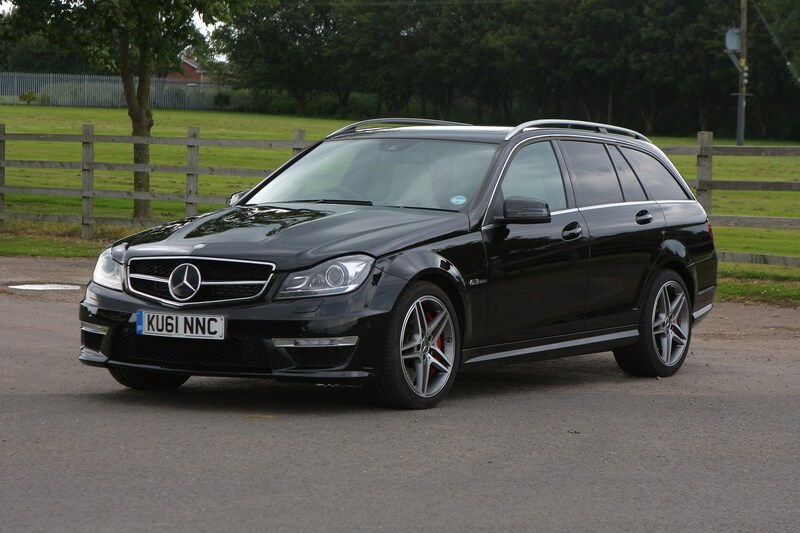 Just because it is a high performance car does not mean the Mercedes-Benz C63 AMG reliability is anything to worry about. 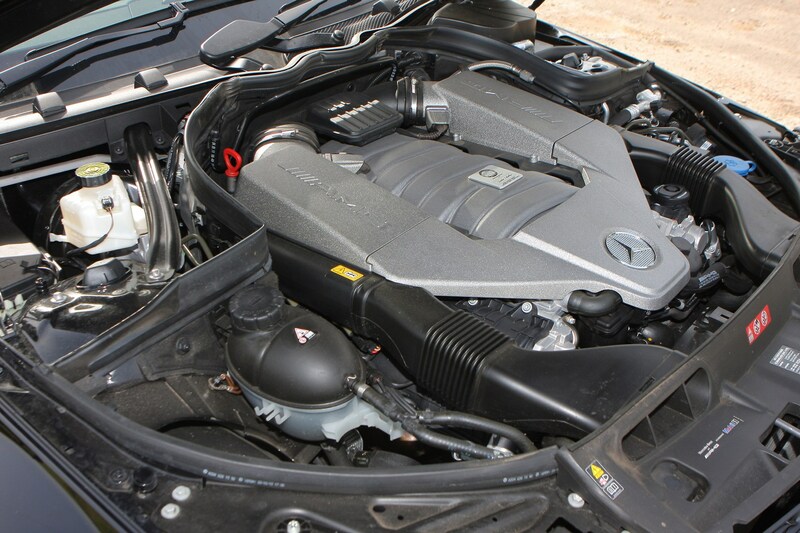 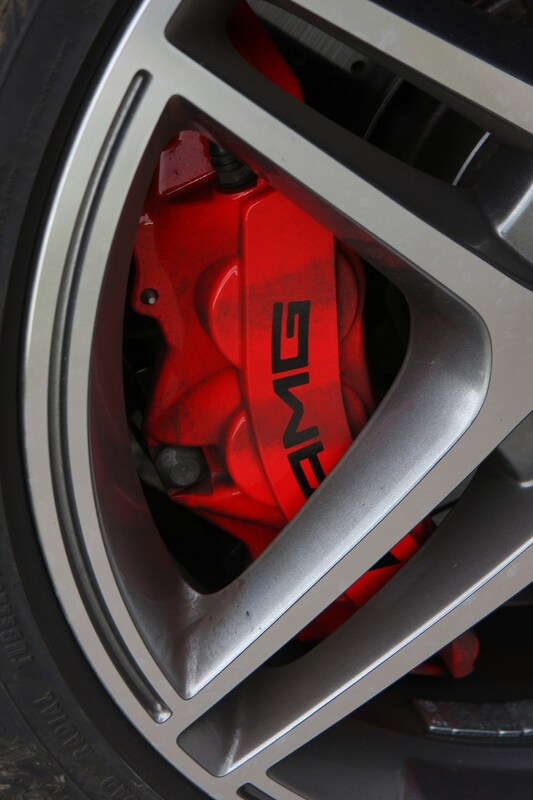 Regular maintenance will be important to keep the V8 AMG engine in pristine condition and free from any mechanical gremlins. 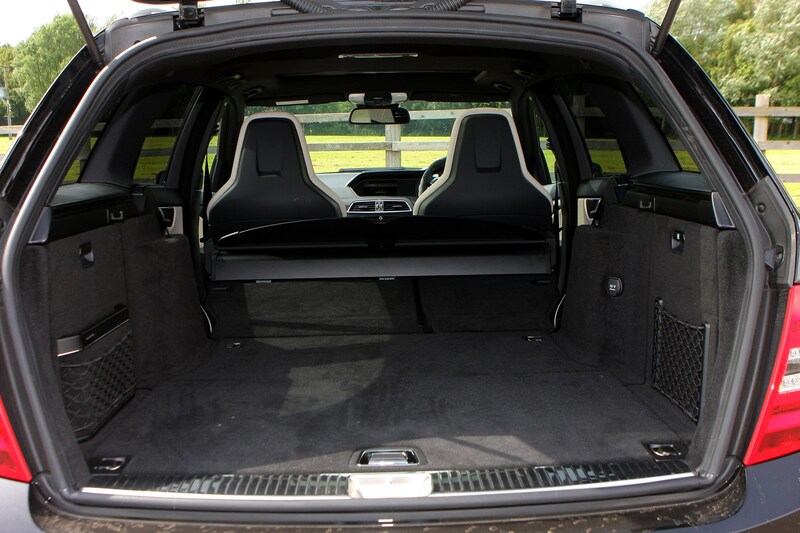 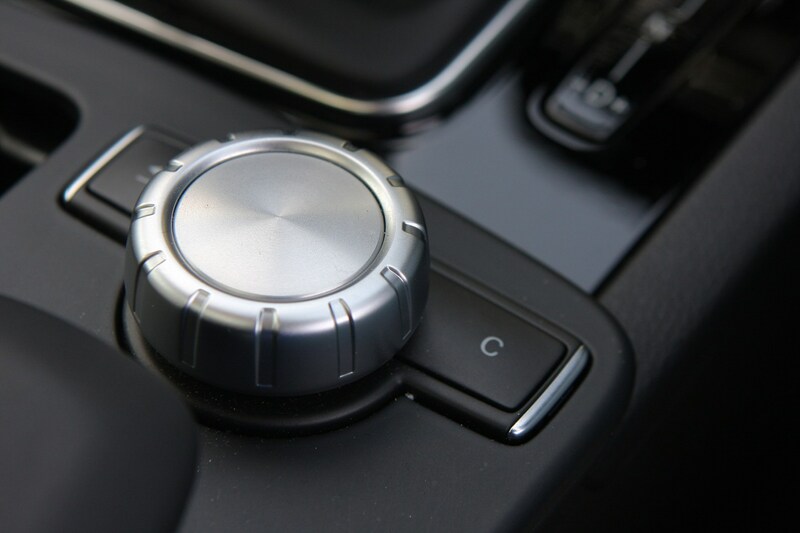 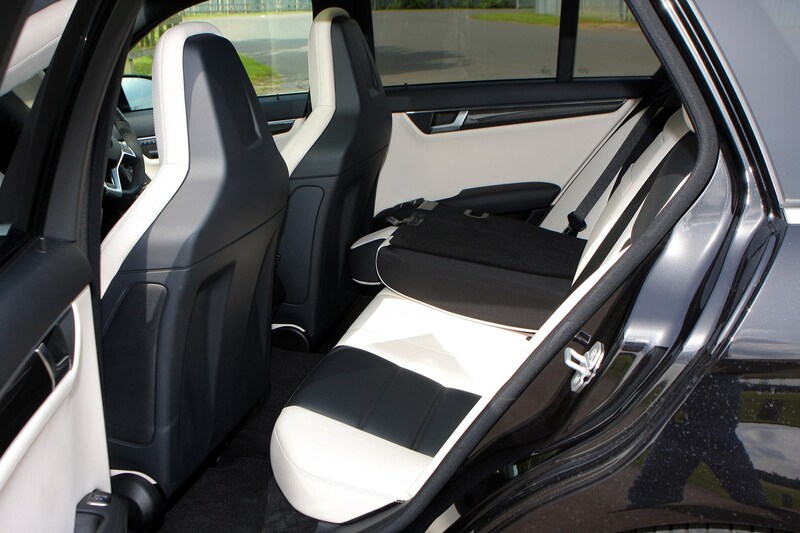 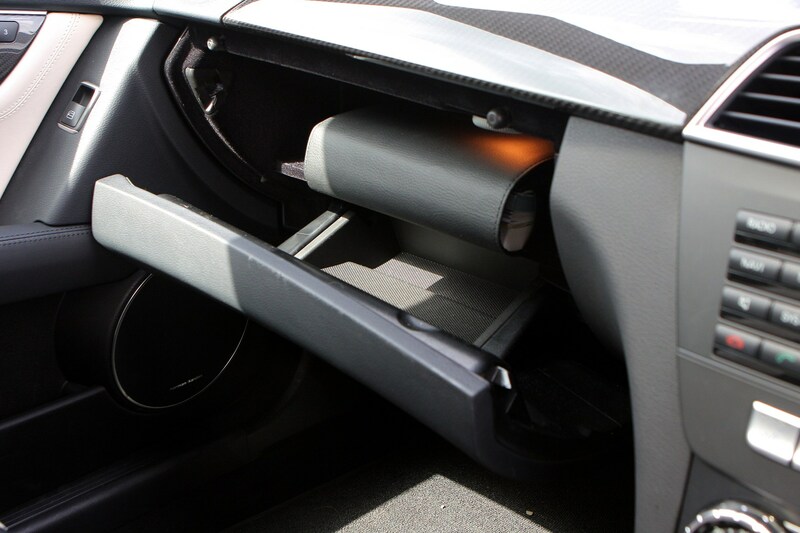 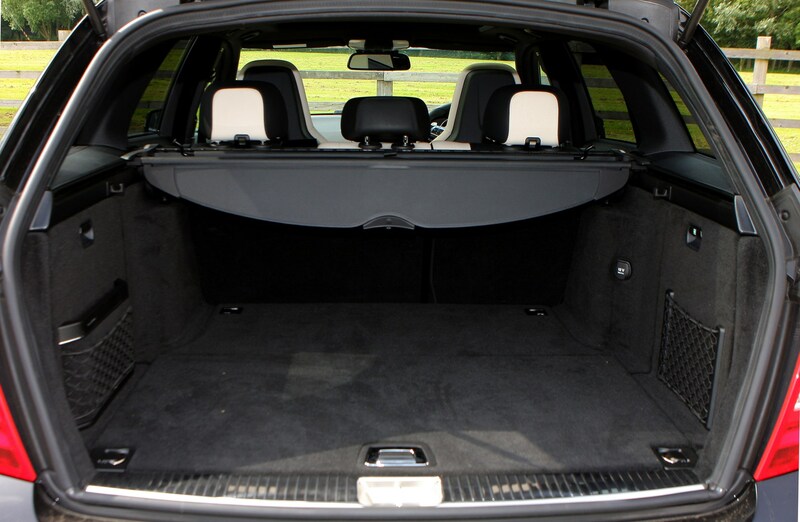 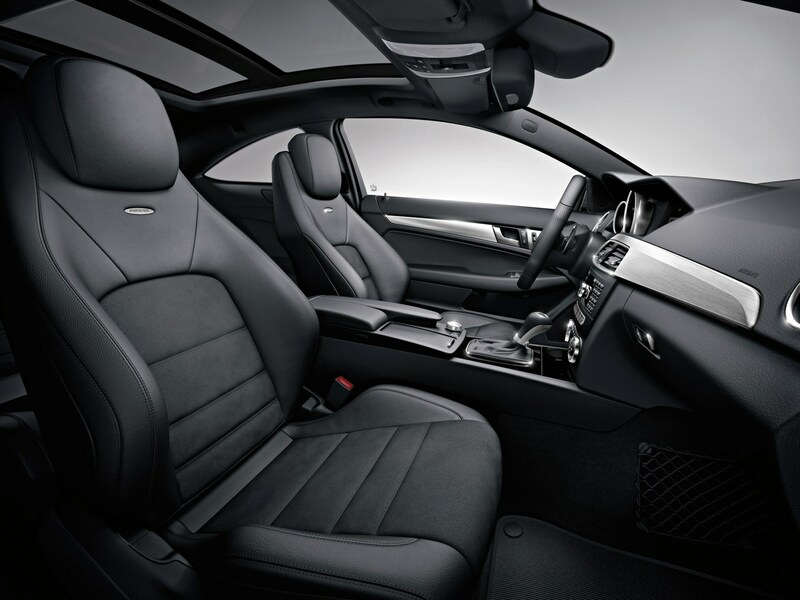 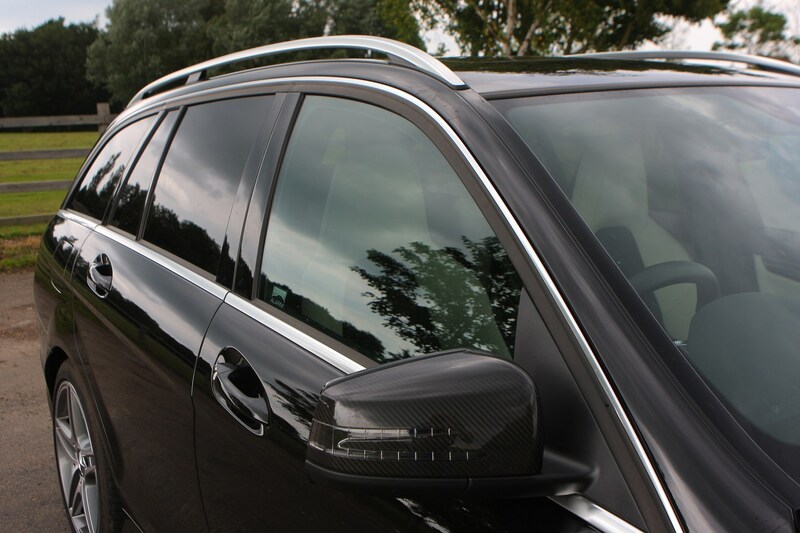 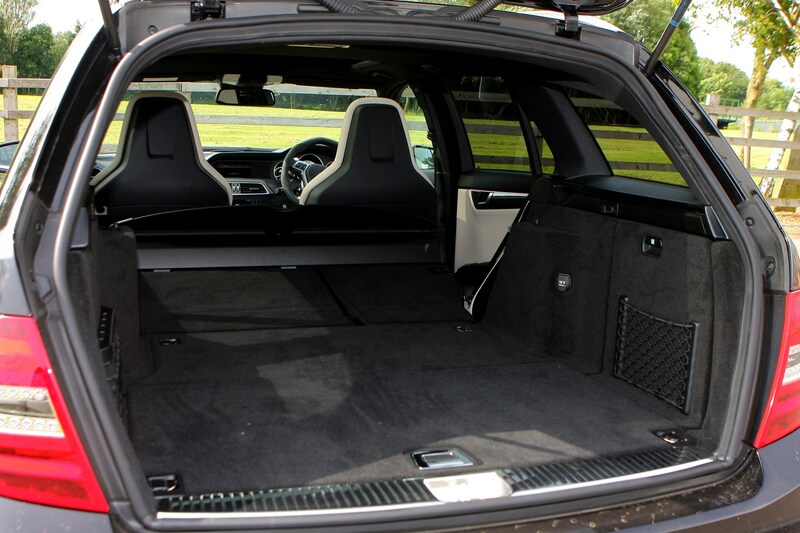 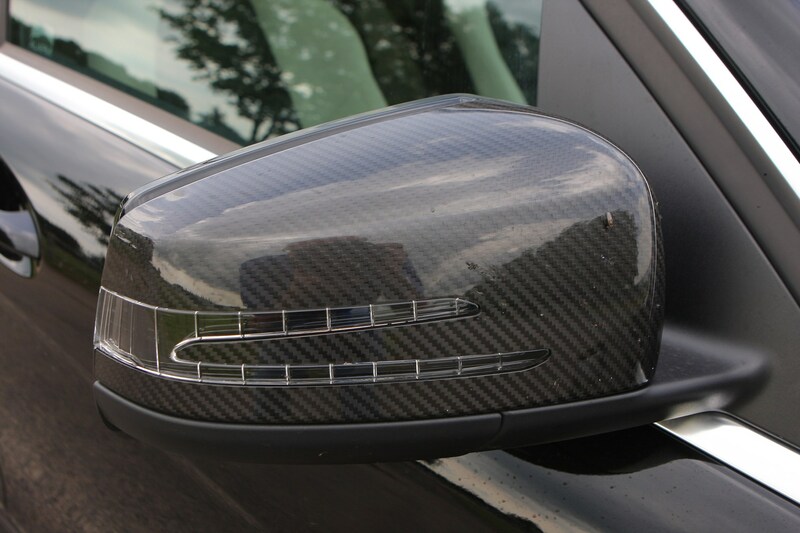 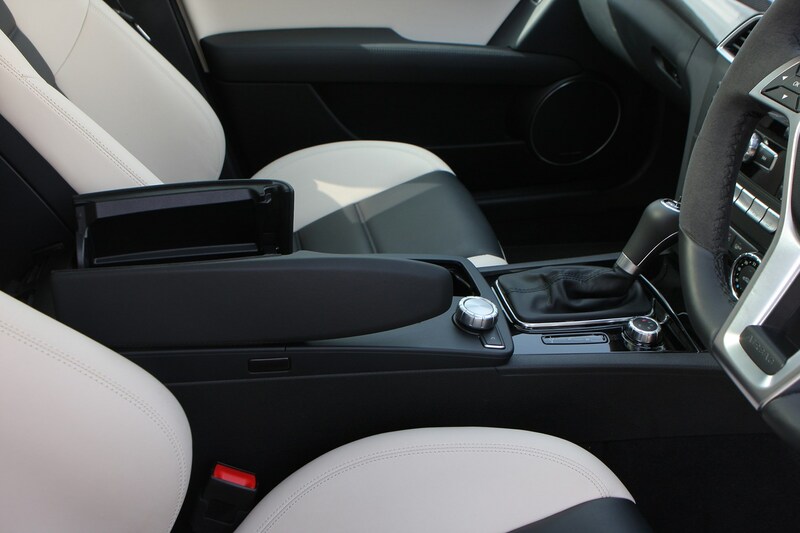 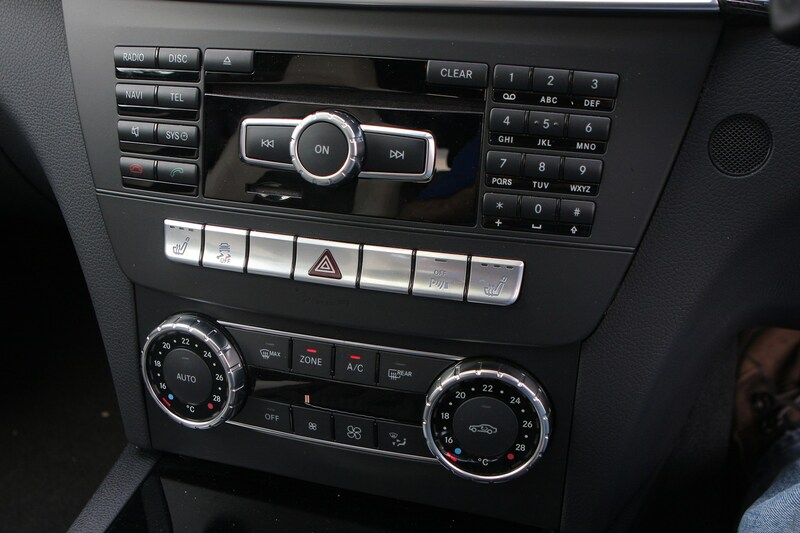 The materials used in the car are a high quality and everything seems to be well-built. 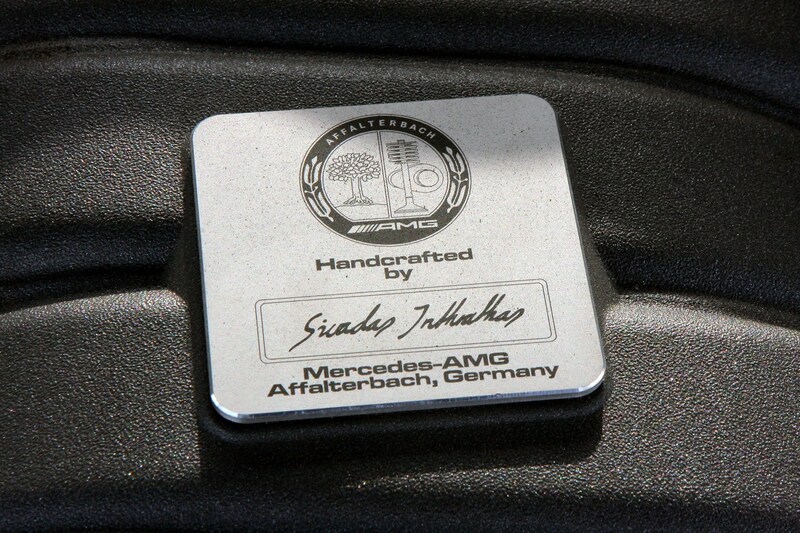 Mercedes-Benz has a reputation for building quality and reliable cars and the C63 AMG should be another example of this good workmanship. 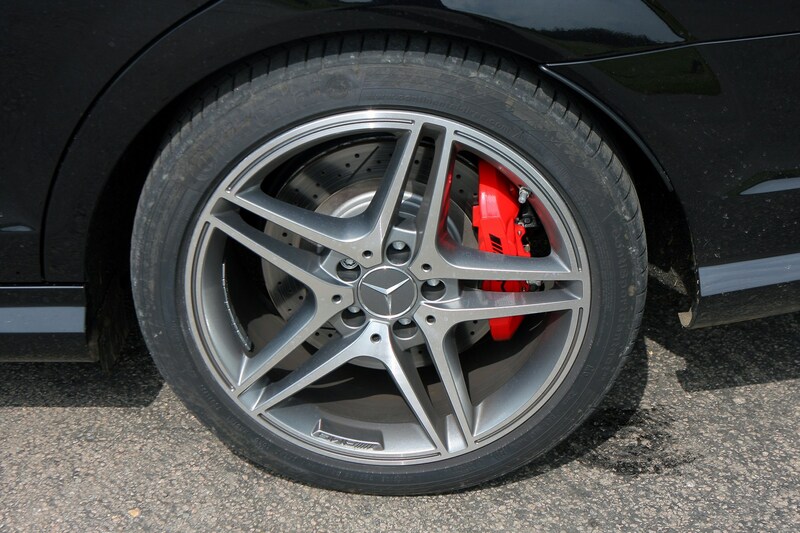 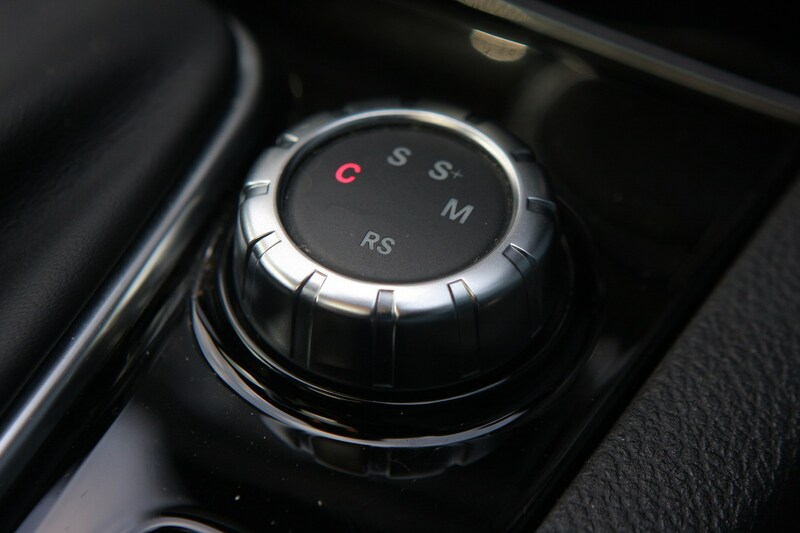 If you opt for the limited slip differential when buying new then ensure the complimentary 2000 mile oil change is carried out.